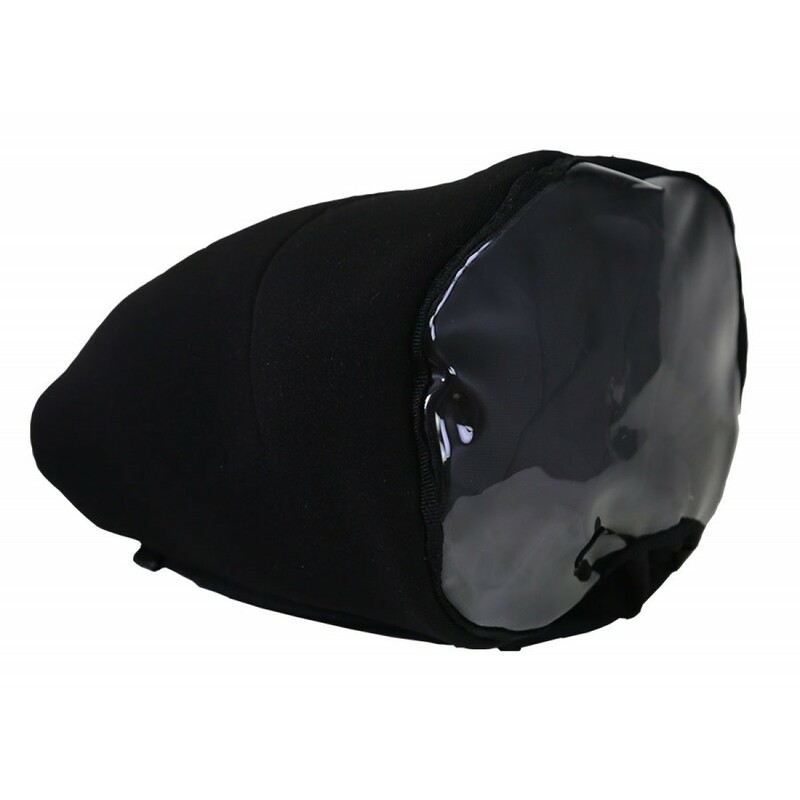 Neoprene Rain Cover for F4 - protect your investment - don’t let rain and dust reduce your detecting power. 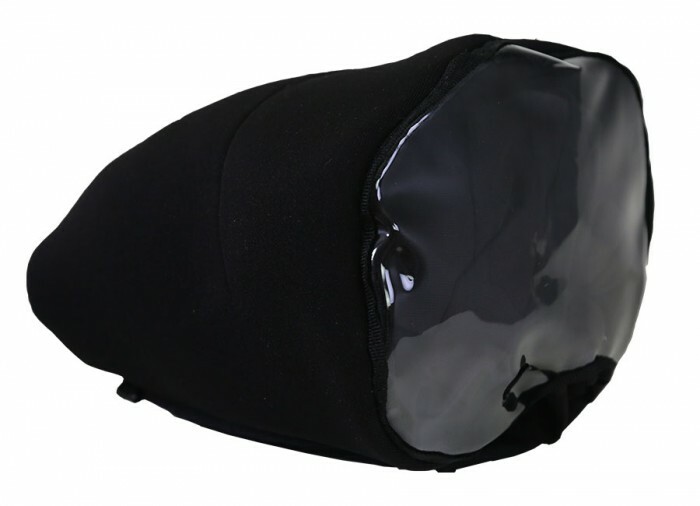 Features easy on and off velcro fasteners, clear-view panels that allow you to see the meter and adjust the settings. 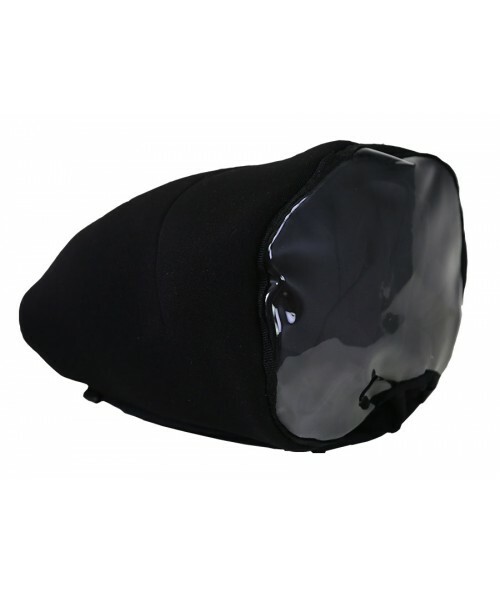 Gives you protection from light rain, mist, swirling dust, dirt, mud, etc.